Do you simply adore weddings? Are you never happier than when watching a happy couple tie knot on the most perfect day of their lives? Would you like to dedicate your career to making even the wildest dreams come true? If so, chances are you’ll go far as a professional wedding planner! 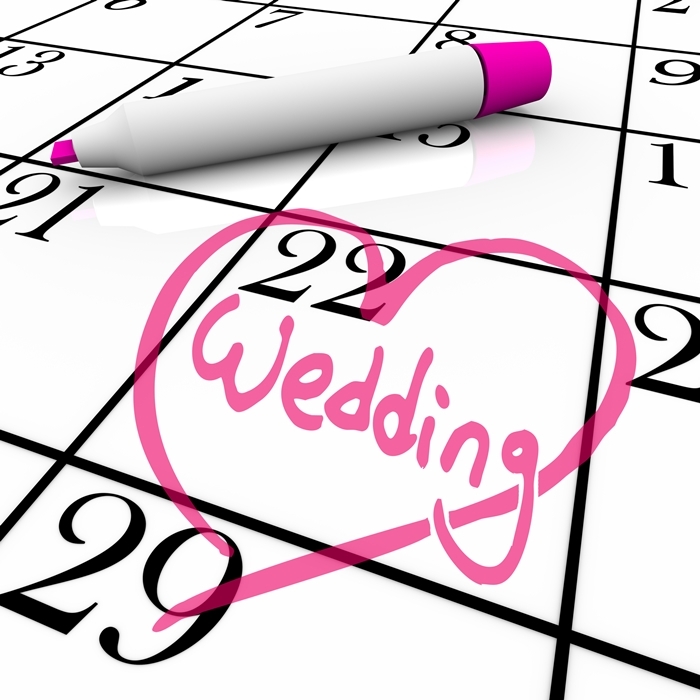 Quite simply, wedding planning is all about helping couples plan and enjoy the most important day of their life. Working with a professional wedding planner means barely having to lift a finger, while at the same time knowing that absolutely everything is being taking care of on your behalf. Wedding planners may be asked to take over the entire process, assist with certain key responsibilities or perhaps called in to deal with last-minute crises. As wedding planning is all about bringing together dozens of equally important responsibilities, flawless organisation skills are an absolute must. In addition, you need to be the kind of person that doesn’t know the meaning of the word stress, given the pressure you will be under at all times. And of course, you need to have the most relentless passion for perfect wedding ceremonies, along with an unwillingness to accept anything other than flawlessness. Newcomers to the profession will usually start out at an assistant level, at which salaries average around £16,000 per year. Established and experienced wedding planners can earn anything from £25,000 to £50,000 per year, while those who set up and run their own wedding planning businesses can earn considerably more. The wedding planning profession is the quintessential example of a career spent in a constant pressure-cooker environment. From start to finish, the entire process represents an incredibly complex and demanding challenge, with absolutely zero margin for error. Nevertheless, it can also be a uniquely rewarding career, where both job satisfaction and security are hard to rival. While it’s not strictly necessary to study wedding planning before entering the industry, those with relevant qualifications stand a much greater chance of securing the best possible positions. There is a great deal of essential theory and various practical skills that must be mastered, before it’s possible to begin planning and organizing the perfect wedding. Here at Brentwood Open Learning College, we specialise in fully-accredited distance learning programmes of the highest quality. Study in your own time and at your own pace from anywhere in the world, for a recognised qualification that could transform your career prospects in an instant. Our most advanced Wedding Planning Diploma is ideally-suited to those looking to set up their own businesses from scratch, or perhaps join established wedding planning consultancies at a higher level. 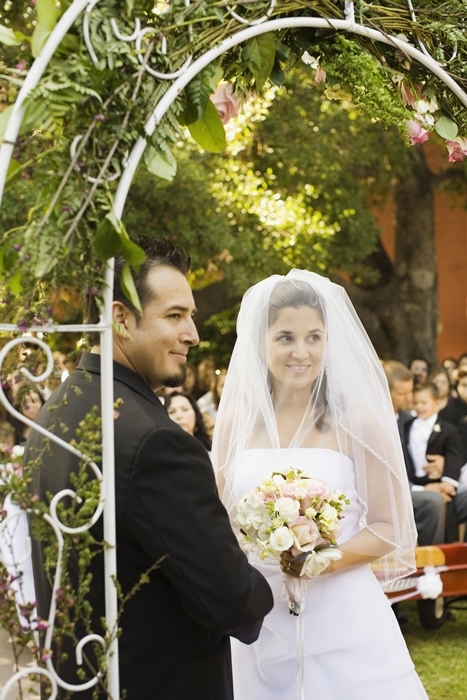 Existing employees in pursuit of promotion or those seeking entry-level positions within the industry will find this intermediate Wedding Planning Certificate of immense value.